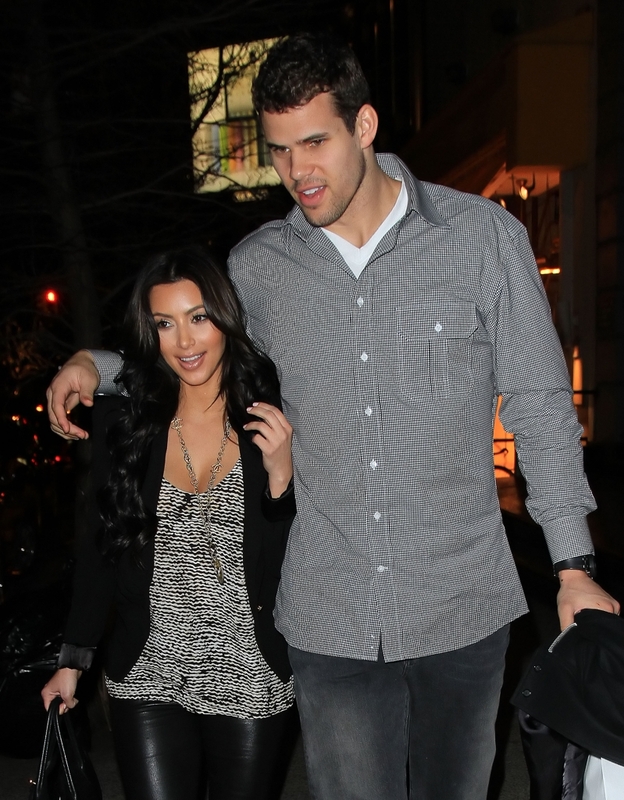 So its official Kris Humphries proposed to Kim Kardashian our girl Kimmie is getting married! Yay! Granted I think Reggie Bush is a ninja sexier but hey if he liked it he should've put a ring on it, after all thats all she wanted. Anyway I REALLY want to see this 20.5 carat diamond. Get it girl!